Monique S is our February 2019 Tutor of the Month! Monique has been a BrightSparkz tutor since October 2017, and she has done an amazing 225 hours of tutoring for us! 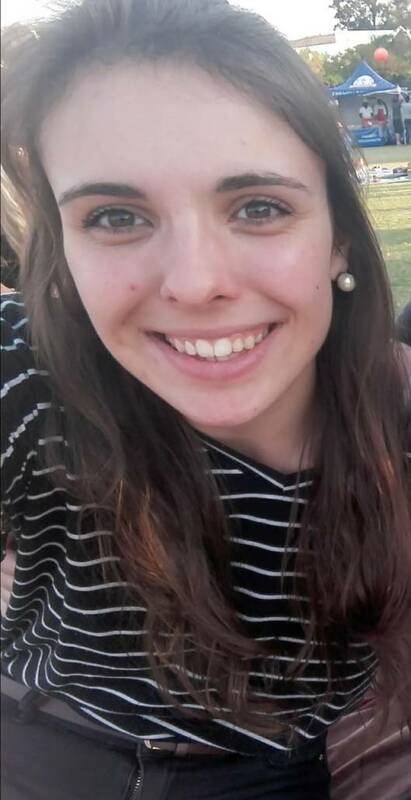 Monique matriculated in 2015 with excellent results, including two distinctions. She then went on to study her Bachelor of Commerce in Accounting Science through the University of Pretoria. Monique joined BrightSparkz in 2017 and has an amazing achievement of over 225 tutoring hours with us, having tutored a variety of Grades and Subjects with great success and excellent feedback. 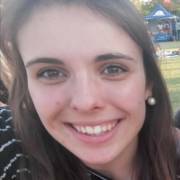 One of her specialty subjects is Afrikaans and she is one of our trained Afrikaans Boot Camp facilitators. Monique is a friendly, helpful and hard working tutor. She has great problem solving skills and always goes above and beyond for her clients and students. Monique has been an outstanding tutor and such a pleasure to work with as she is always willing, even at short notice for any last minute requests. In her spare time, she enjoys hiking, going to the gym and playing the piano. She balances her studies, work and social life well but always puts her students first. Thank you Monique, you are an incredible tutor, and we are so very proud to have you as part of our BrightSparkz Team.